Buying or selling your home is one of the most important transactions you will make. A professional home inspection can help you optimize your investment. 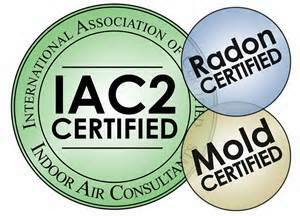 As a Certified Professional Inspector trained by Inter NACHI - the International Association of Certified Home Inspectors, I've received some of the best training the industry has to offer from the world's largest and most reputable association. Working with an Inter NACHI-Certified Professional Inspector means working with the best.